It is the exceptional performance and passionate enthusiasm of the employees that work as a lifeline for any organization. His dedication to his job makes him a worthwhile and valuable addition to the company. His work becomes meaningful when he gets due acknowledgment and appreciation from his superiors. The praise motivates him to achieve better efficiency and productivity in his professional capacity and puts him on the right track to excellence. 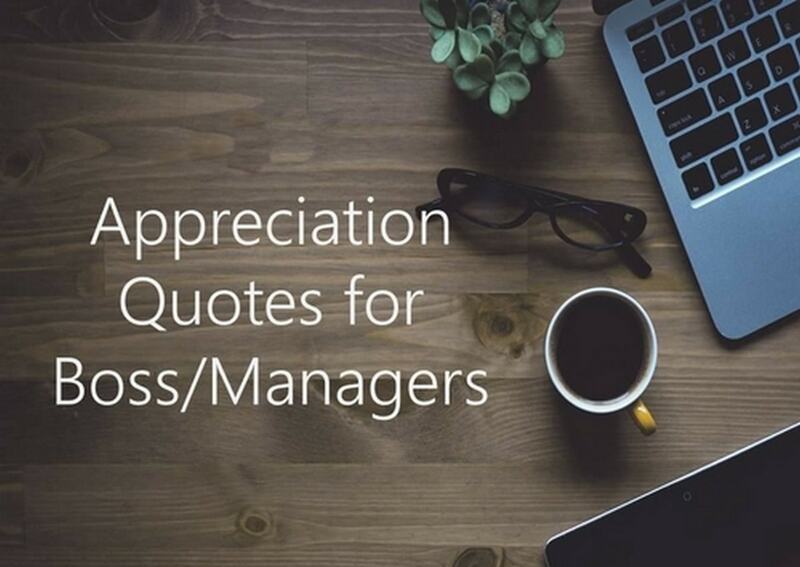 You as a boss can show your appreciation for the efforts of an employee in countless ways. There are various opportunities to demonstrate that you care and appreciate. Praising him in front of his co-workers for his contribution and value to the team and recommending him for an incentive are some sure ways of showing your approval. It is the job of an employee to work at the best of his capabilities. An ordinary worker will come at the scheduled time, complete his work unenthusiastically and leave at the dotted time. No changes in his routine even if he has been working for a considerable period of time. Some employees are exceptionally talented and are eager to work at the best of their capabilities. It is the moral duty of an employer to recognize such talent and offer them their due by appreciating their work. A few words of praise, a simple thank you show that you have your eagle eye on him and are recognizing his efforts for a job well done. Appreciate an employee by mentioning his specific actions and emphasizing that you found it admirable. This personalized action will go a long way in increasing his morale and efficiency. Appreciate an employee by giving him greater work freedom and autonomy in executing decisions. It shows that you trust your employee’s decision-making skills and are ready to take him to the next level. When an employee is given some power he feels in charge and is happy as it is the time to showcase his abilities. Empowering an employee brings about a pleasing change in his perspective as he becomes more enthusiastic and eager in his dealings. When the decision making laurel rests on the employee’s shoulder he tries to hone his skills and knowledge so that he can do a better job. 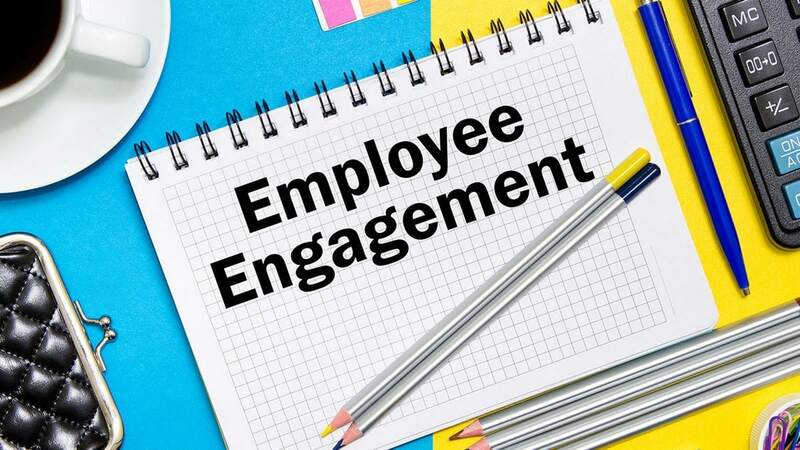 An engaged employee is a bonus in any team. Appreciate an employee by making him a part of your inner circle. Talk with him on a one-to-one basis so that you can know about his skills and knowledge in details. Use his potential for the betterment of the project as well as the organization. Give him ample opportunities to showcase his talents. Involve him in projects and ask for his input. When an employee becomes engaged in a project, give him the opportunity so that he can make his suggestions. If you think it a viable one then praise and implement it in the scheme of things. At the onset, the ideas might not be up to the mark or to your liking, do not disregard it in front of everyone and put his morale down. Make your own suggestion and allow him time to handle and gain experience while working with you. Is there anyone who does not like celebrations? Some organizations believe in keeping the workplace separate from such frivolities as it can hamper the worker’s concentration and work efficiency. A recent survey has shown the downfall of such misconception. When an employee knows that his co-workers and supervisor are personally involved in his happiness it motivates him to do better. Appreciate an employee by remembering his birthday, personal achievement, an award or any other special event and making a small celebratory affair in the office. 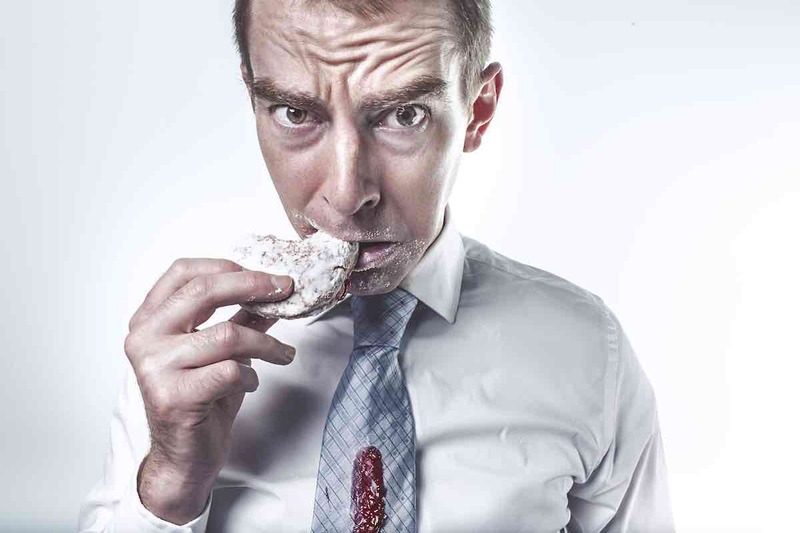 Do not waste the office hours as you can utilize the lunch hour for such personal celebratory affairs. An employee is part of your organization offer him some leeway during emergencies as it is a positive way of being thoughtful and taking care of his needs. There may be a day when he arrives late or is in need of going away early then be flexible enough to give him permission to do so. Appreciate an employee by taking care of his personal needs during an emergency and giving him an option of work from home. If he needs a short break then allow him, so that he can come back refreshed and work with much greater enthusiasm. Throwing a well-deserved party is a reward for all the employees for their hard work. It encourages a good foundation for a professional relationship as everyone can meet others on a personal basis and can enhance their association in informal settings. Organize group outings and encourage the participation of all employees in planning and executing stage to make them feel valued. 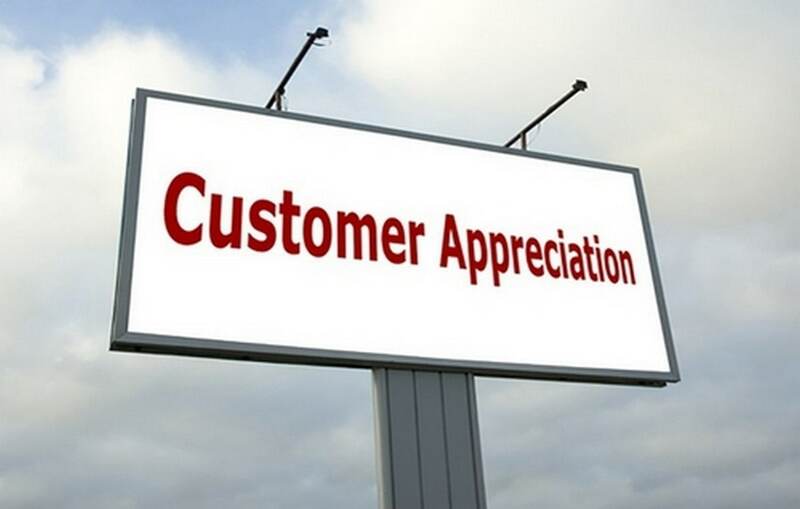 Appreciate an employee by giving him the right to choose the destination as a reward for his special contribution. Lunch with the boss is a privilege that every employee yearns for. Appreciate an employee by asking him for lunch. It is a great way to show that you recognize his efforts and consider him worthy of his personal attention. Acknowledge his efforts and try to know about his future career plans. Encourage him to open up and share his interests. 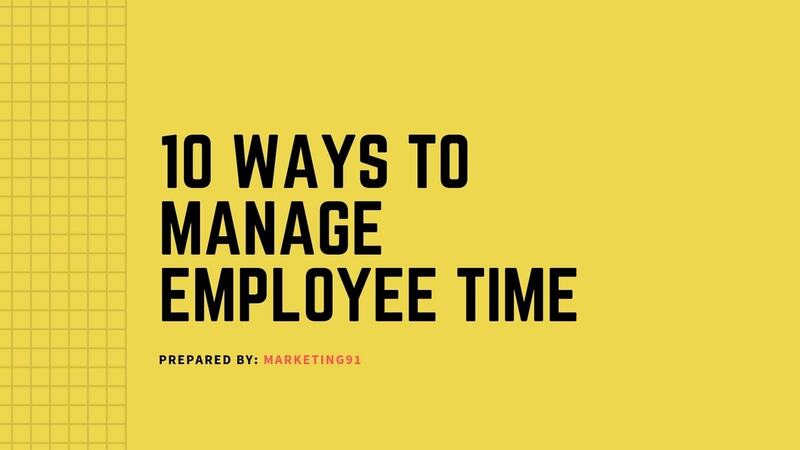 It is an opportunity for the employee to connect with his boss on a personal basis and will prove a delightful treat for him. You can appreciate an employee via several suitable means. Offer him a monetary reward for exceptional work. Make him eligible for employee discount scheme, monetary raise, and promotion to show your appreciation. Give a day off when he seems too tired to give his best to the project so that he can come back with a fresh mindset the next day. If he has shortened his holidays to complete a worthwhile project then give him a gift to show your gratitude. Rewards and incentives are great ways to show that you recognize his efforts. What better way to encourage employees in their work than showing your appreciation for a job well done. Promote healthy competition in the workplace by initiating “employee of the month award” in your work culture. This will prompt every employee to put his best foot forward and work towards better productivity. They will realize that their efforts are being seen and recognized by the superiors and it will result in excellent performances. A boss can appreciate his employee by recommending him for an employee of the month award. He must choose the worker who has shown rare qualities by going the extra mile and meeting the project deadline successfully. He was not obligated to take on the additional responsibilities but he took the mantle willingly on his shoulders and guided everyone towards success within the allotted time frame. Make sure to let him know that you are happy with his performing talent and hence the recommendation. An employer knows when an employee is going the extra mile to make the job done. But knowing and acknowledging the fact are two different things. One simple thing that can bring both the employer and employee close is a thank you. At the end of the day when you are ready to call it a day is the best time to acknowledge his extra effort with words like thank you or a job well done. An employee must always respond gracefully and show that he is pleased about the praise. It creates positivity between the two and encourages better work productivity within the team. Your employees are important for your organization and they are the lifeline of any organization. 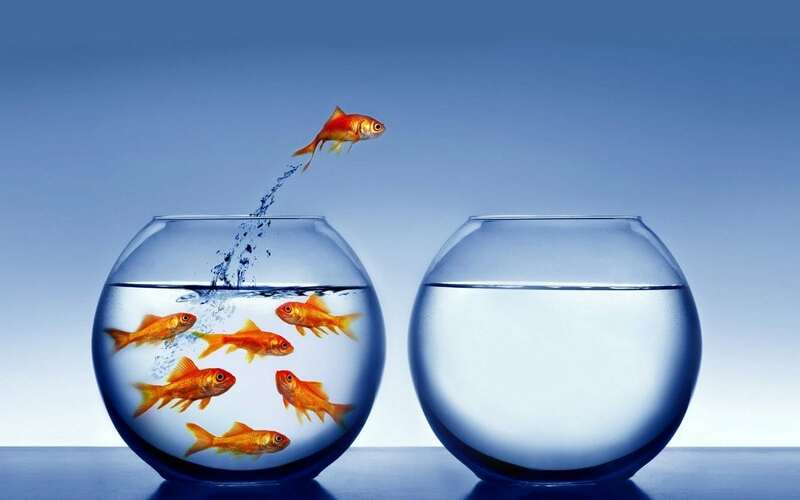 Motivated and focused employees are imperative to the growth of a start up or an organization. 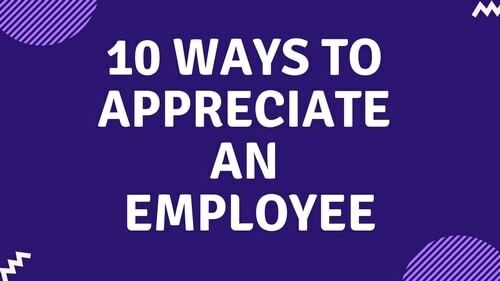 So you will benefit much more if you learn how to appreciate an employee.